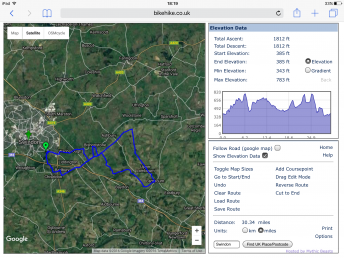 The ride will be approx 30 miles and will include some tarmac,The Ridgeway, bridleways and single track. We will head up to the small village of Chiseldon and then on to Fox hill to join the Ridgeway. 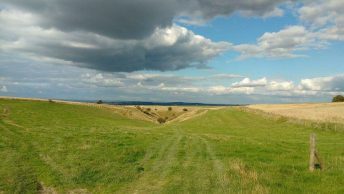 Going along the Ridgeway we will enjoy a fun single track descent and a nice climb through one of the many Coombes in the area.From the Ridgeway we will head along bridleways down to the valley of the racehourse. 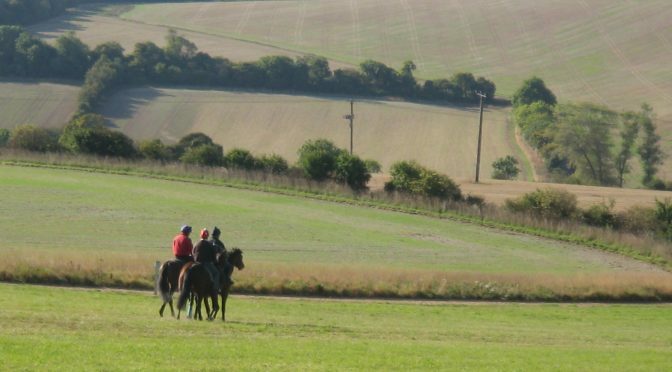 We will stop in Lambourn for lunch. 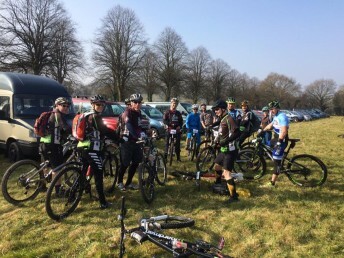 Heading up out of Lambourn we will be returning along bridleways to Russley Park, where we will rejoin the Ridgeway for a final off road descent down through The Coombe at Hinton Parva.Then head back to Coate water via country roads. 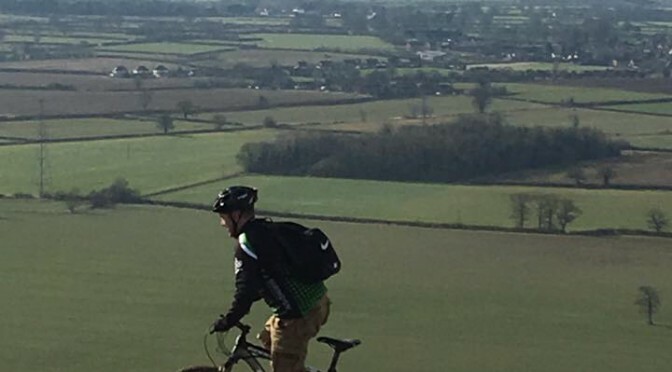 Taking in some of Wiltshire’s finest hills, er I mean sites, this ride will feature such local landmarks as the Wansdyke, Roundway Hill, Cherhill Monument and Windmill Hill. If the weather is kind we will be treated to some of the best views in the county, but you will have to pedal to see them! 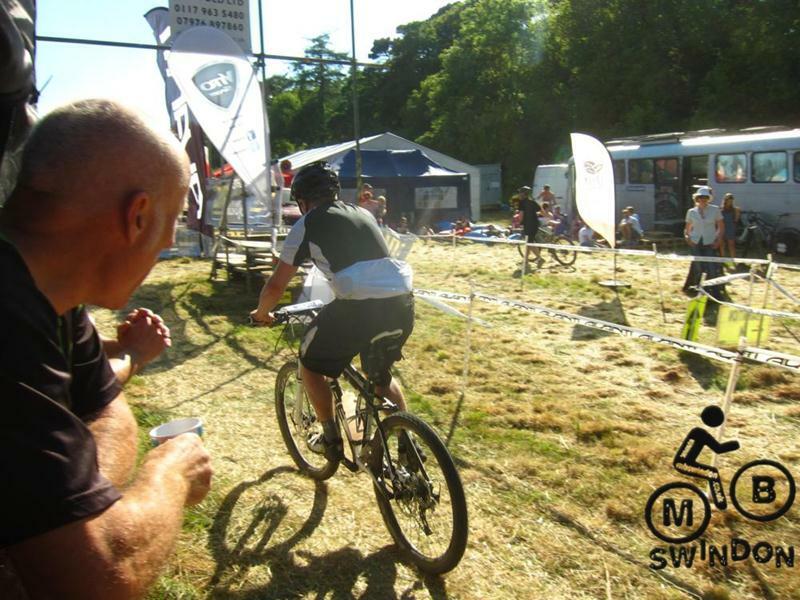 Expect to be riding for 5-6 hours, so bring snacks, plenty water, tubes and sun cream. The first half of the ride is relatively easy and we will aim for a lunch stop in Devizes (location yet to be defined) before making our way back. Most of our climbing be on the return half of the journey but we will be rewarded with some descents as a result. 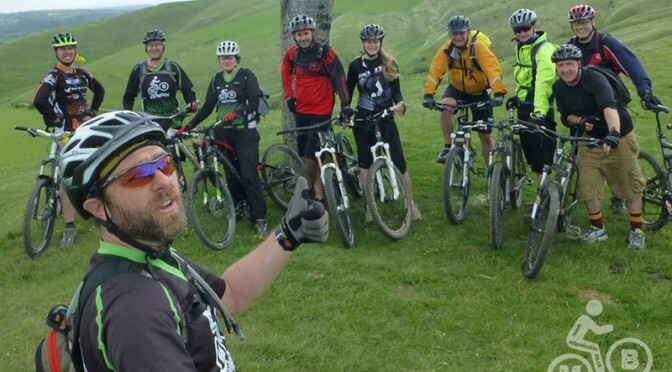 We will start at Silbury Hill as with Phil Allum’s Bronze Age Epic rides, and you can expect a similarly epic ride. Tim Norris will be leading this novice friendly ride from the Smallgrain Picnic area. The ride will take in some haunts visited by the club before including Morgans Hill, Roundway and the infamous bomb hole. The ride should last 2 hours approx (subject to mechanicals etc) with some options to play on some new trails for the brave! There will be some short testing climbs but the ride will wait for the last member to get up them and to get their breath back. 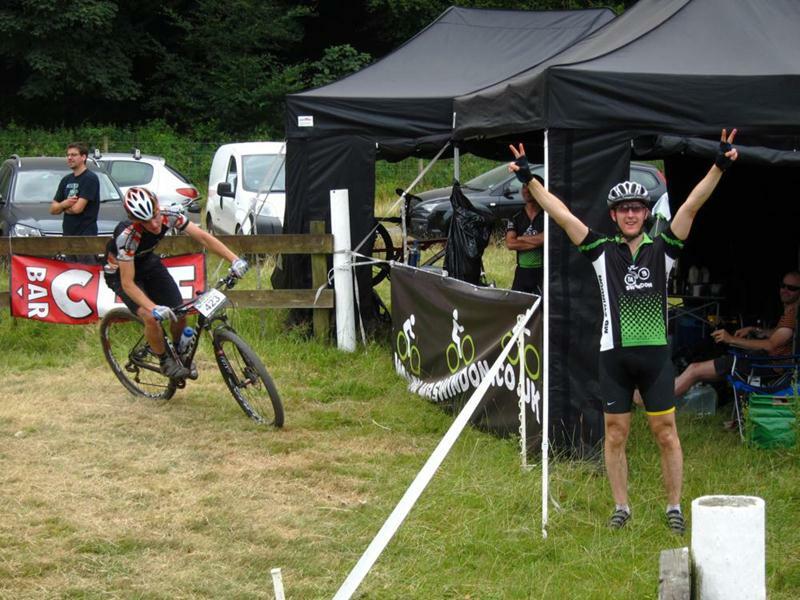 The final round of the Empire cycles enduro series 2014! Here at MB Swindon, we’ve been present at both of the other two rounds and absolutely loved them. The riding is awesome, but coupled with brilliant organisation and fantastic facilities, its quickly become one of our favourite events. It’s a gravity style enduro and in this case, where the transitions are not timed. So its a pedal up in your own time, followed by a timed stage, that generally goes downhill. Expect 20km of riding on the Saturday, 40-50km on Sunday. It’s a similar setup to the Mondraker Gravity Rally (for those of you who have been). Saturday night is generally spent in the Drovers Rest for the pasta party and then filling up on isotonic beer. Bike washDid I mention 2 days of some of the best riding in Wales? There is an option just to do the Sunday if you can’t make the Saturday as well. 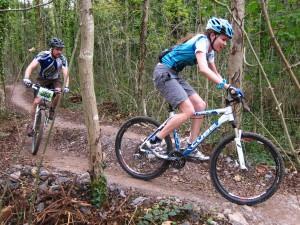 The Bontrager Twentyfour12 is an endurance mountain bike race around an off-road course at Newnham Park near Plymouth. There’s 24 and 12 hour races starting at midday plus a solo only 12 hour race from midnight (the torch bearer). 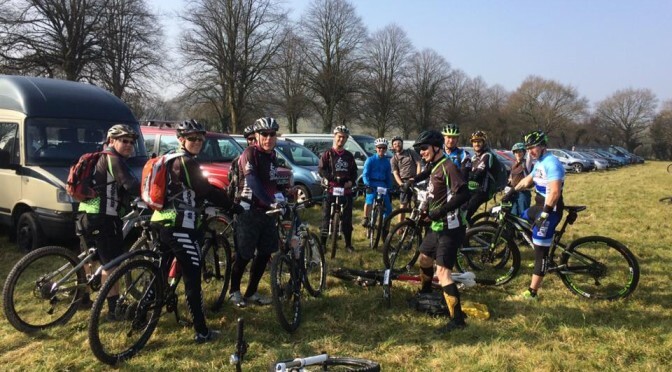 The venue is perhaps England’s finest with beautiful scenery, a flat arena/camping area complimented by a course that has been host to five rounds of the Cross Country World Cup in the 1990s and continues to have a superb reputation for variety and fun riding. Photos from the 2013 event. You can enter via the XCRacer website. If you already have a team then it would be great if you enter as an MBSwindon team. 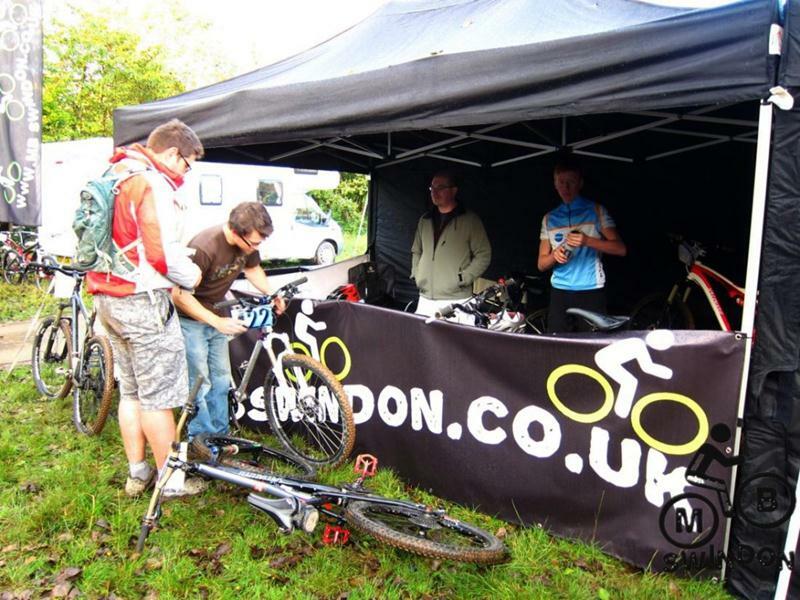 If you haven’t got a team then contact us with your preferences (solo, pair, team, race/for fun) and we’ll work on allocating teams. 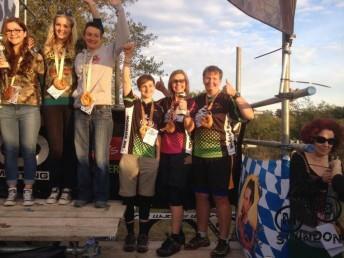 The Bristol Oktoberfest is another one of our big race events. Last year we entered over 30 riders as solo riders, pairs, teams of 3 and teams of 4. Everyone is encouraged to get involved – it’s a lot of fun even if you doubt your race credentials. The venue is also used for the Bristol Bikefest (see photos from 2012). 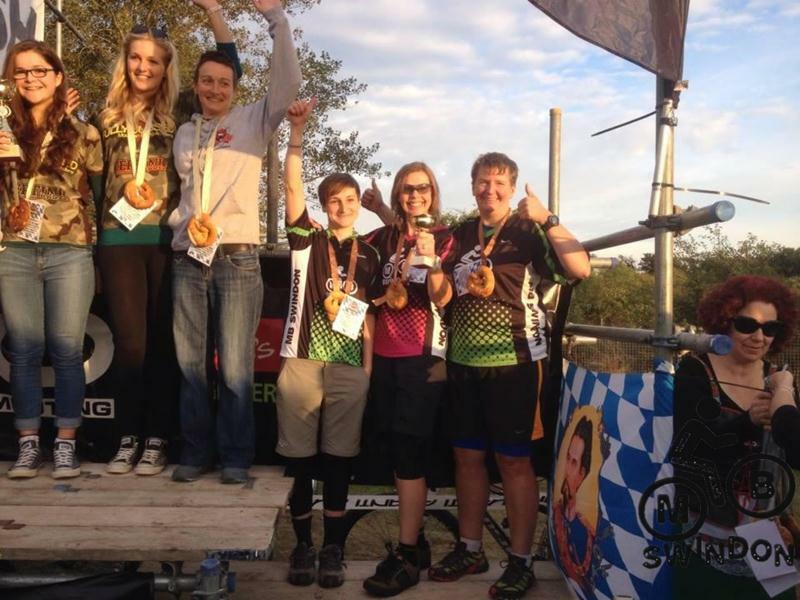 Mountain Mayhem is the biggest relay race event in the UK but we’ve never put in any club teams into it before! That was quite a lucky coincidence in 2012 when it gained a reputation as the biggest mud fest of the year. To be fair, Bontrager Twentyfour 12 and Sleepless in the Saddle also had mud problems. All that’s changing in 2013. There’s an exciting new location – Gatcombe Park near Stroud (google map). We’ll have a club presence and aim to put as many teams in as we can. Prepare for a good social as well as a load of riding. Lets us know on the Facebook event page or via our contact options if you’d like to be in a team.